Morgancorp's top competitors are Utility Trailer, Hyundai Translead and Wabash National. 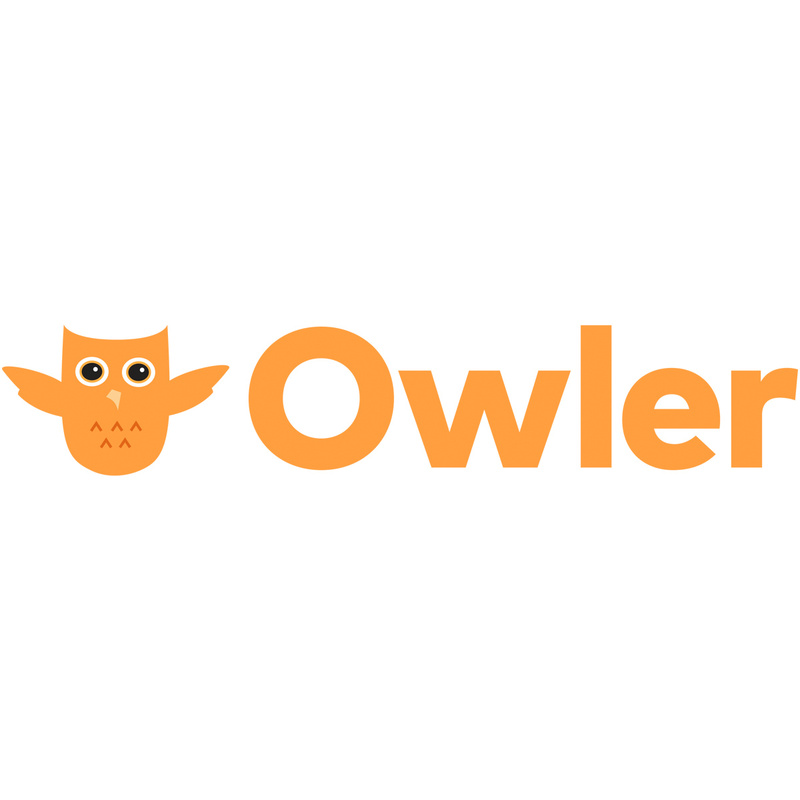 See Morgancorp's revenue, employees, and funding info on Owler, the world’s largest community-based business insights platform. If there is a tutorial that explains what I need to do, please cut and paste it below; I would like to learn how to do this rather than just have my problem solved for me. Any help is welcomed. Thank you!